Tune in Monday at 10:am to 99.7fm to John DePetro on WPRO. 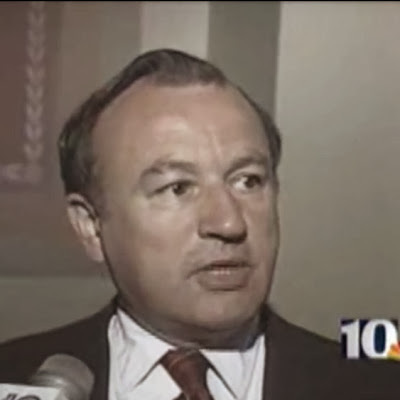 Last Cranston Mayor to run for Gov was " Winnebago " Ed. Would be first Asian-American Rhody Governor. State would be " open for business". Cranston Mayor Allan Fung made it official and jumped into the race to replace Linc Chafee as Governor of Rhode Island. Fung will now battle it out with Ken Block in the GOP primary.Make room for Fung. Fung has done a fine job in Cranston but will have his work cut out for him against Block. Fung is not known around the state but seems to have a good core group of people around him. Fung ran for Mayor but lost his first time to Michael " wrong door " Napolitano. Fung is smart, likeable and was against the rifle raffle. He is respected and knows how to get along with people. For the latest on 2014 races, follow DePetro.com, and listen to a John DePetro on WPRO.